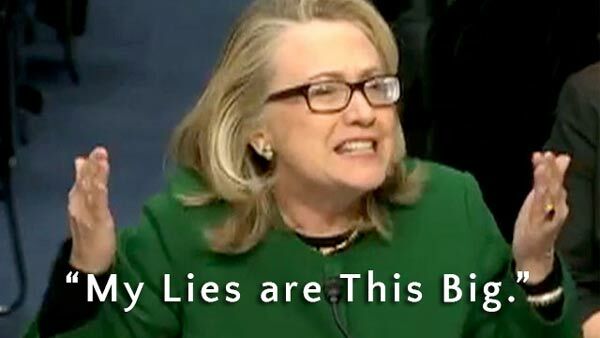 If you think President Obama has credibility issues, just watch Hillary Clinton! Most political observers think Clinton will become the Democrat’s presidential candidate, but that bid for office might be in jeopardy if she’s shown to have lied to Congress. 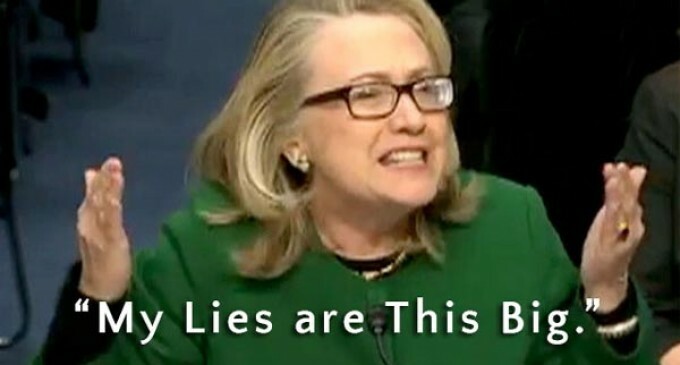 Former Secretary of State Hillary Clinton lied to the American people about Benghazi, a congressman who recently returned from a fact-finding trip to Libya told WND. He said she also lied to Congress. King also had a blistering response to a famous question posed by Clinton. WND asked King if he had an answer for her. The consequences for Clinton could be serious if the case is proven against her, either in court or to the public. Lying to Congress is a serious matter, even if the media and the public are sometimes willing to let politicians get away with outrageous lies (anyone remember Obama’s promises about keeping your health care plan?). Conceivably, that could derail presidential ambitions Clinton might harbor. Judge Andrew Napolitano says the former secretary of state could be prosecuted if she did, in fact, lie. “Lying to Congress carries the same criminal liability and the same punishment as lying under oath to Congress. I’m not suggesting that Mrs. Clinton lied, but I’m saying that a case could be made out, either legally in a courtroom if a prosecutor wanted to, and certainly politically in a public sphere should she decide to seek higher office,” Napolitano said, the day after Hicks testified to Congress that the video played absolutely no role in the Benghazi attack.